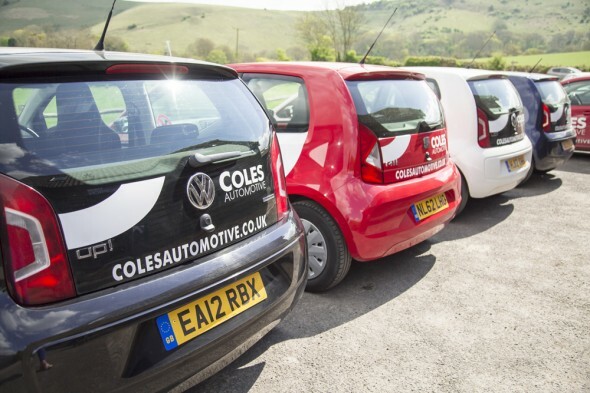 Coles is a company built on recommendations from happy customers, who can rely on the experienced mechanics to take great care of the safety and reliability of their cars. The modern workshop is a far cry from the company’s humble beginnings back in 1987 when owner Alex Cole set up the business in partnership with his dad, Jim. Alex has worked hard to establish a business that thrives on recommendations and where customers return time after time. He has a team of seven experienced specialist mechanics but still enjoys the challenge of solving an engine problem himself. 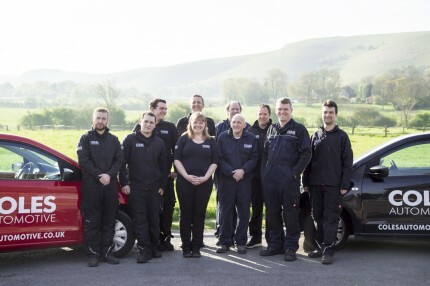 “There is a real feeling of achievement when you can make a car run smoothly,” said Alex. “Although modern cars have great safety and reliability records, when they do go wrong they can often have more complex issues. 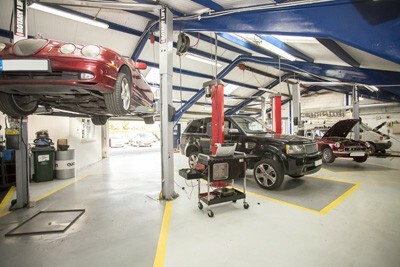 It’s important to us that each customer is happy with the service we offer, from the front desk to the engineer working under the bonnet.” The company has a spacious and immaculate workshop for their 2,500 regular customers, who come from all corners of Sussex for servicing, specialist tyres and bodywork. 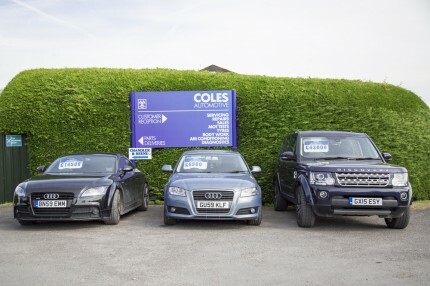 Coles have kept up to date with fast-moving developments in the motoring industry, making them well versed to deal with the vast array mechanical and electrical problems modern cars can encounter. They have the very latest computerised diagnostic equipment. Their almost obsessive attention to detail and knowledge of complex modern engines means they can compete very favourably with expensive dealerships. The close-knit team at Coles is proud of the 25 years service they have given local people. Although the vehicles are a far cry from those they first serviced back in 1987, their passion for ‘getting it right’ hasn’t changed and will always be a priority. Here’s to the next 25 years of safe and reliable driving with Coles. Open Monday-Friday 8am-6pm, Saturday 9am-1pm.